The Greek League starts back up next month, sign your team up today! Games at Hellenic College! Call 617-590-8051. 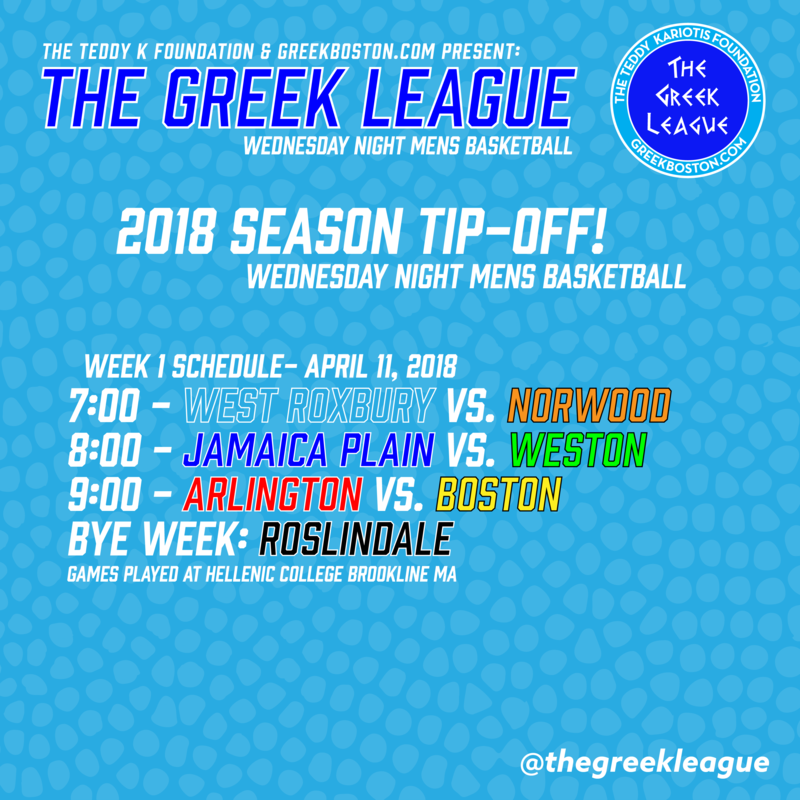 Check out our Facebook Page: @thegreekleagueboston for news, pictures, scores and sign up information! !